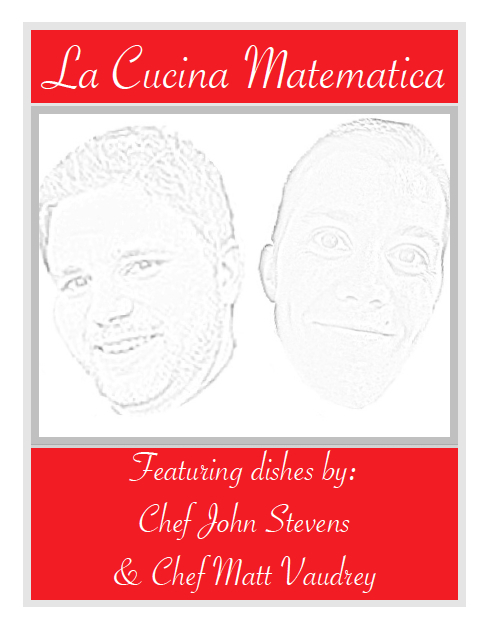 La Cucina Matematica - Set The Hook. Curious about what we did during the training? Check out the menu! From appetizers to entrees to side dishes to desserts, you will leave our training like you just walked out of Vinny's buffet. For a whole boatload of links, feel free to dive in. There are a ton of resources available in there, so be cautious.